Clever Electrical Outlet Plugs Prevents Accidental Shock. Plug the safety plug into the correspond socket. In order to keep pace with the never-ending demands of customers, we are involved into providing Child Safety Seat. · 100% Brand New & High Quality. 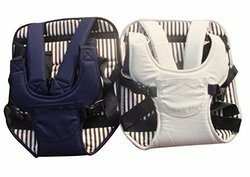 The BABY-SAFE means that portability doesn't have to come with a compromise. Its clever design builds smart safety and cocooning comfort into a lightweight shell. When nothing is more important than the safety of your little ones, the child seat ensures that they remain totally safe when you drive them around. This seat is specifically approved by ECE (Economic Commission of Europe) and meets international safety standards.